Very well done indeed to our choir for the first three of their Christmas performances. 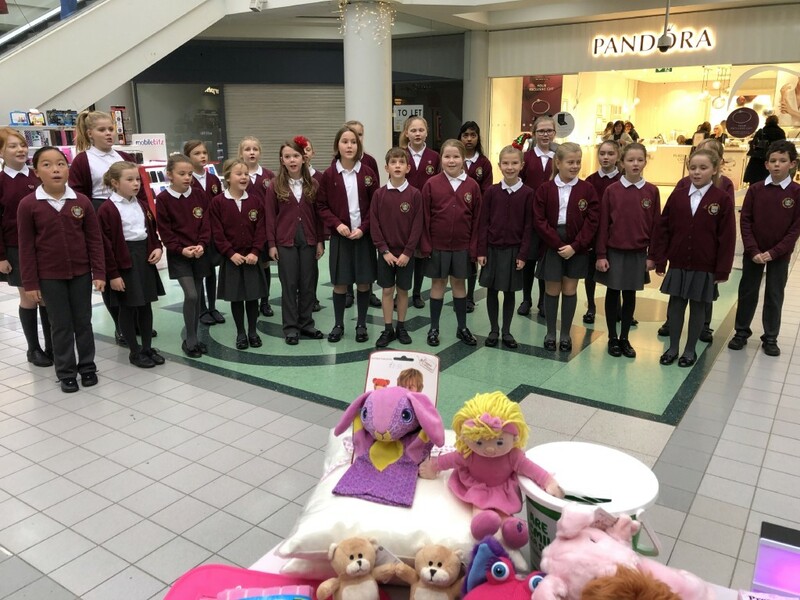 They have excelled themselves, delighted large audiences and helped raise over £1,400 for Macmillan at the Howard Centre in the first concert. The second event in church preceded the switch on for the Christmas lights in the village. 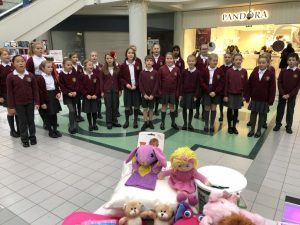 It was a lovely event and good for our choir to sing alongside the Oaklands choir too. Finally they sang so well at our Christmas Fair on Saturday to a packed school hall. What is impressive is that each time their repertoire is a little different. Well done children and thank you Mrs Harrison for leading this aspect of our school so expertly.